Alti Sport, established in 2004, is the most influential and strongest agency in athlete representation in Eastern Europe with offices in Russia, Poland and Serbia. Our objective is to exceed the expectations of our clients and help teams to achieve their goals. We broaden horizons and lead our clients to professional heights. Collaborating with: Priority Sports, Warren LeGarie, Vadim Mikhalevskiy-Rosette International. He is a graduate of Bellevue Community College and Warsaw School of Econimics (Szkola Glowna Handlowa) where he recieved masters degree in marketing and management. ALTI SPORT company was established in 2003 by Obrad Fimic with its headquarter in Warsaw, Poland. Company started it's way to the top agency level of Eastern Europe and to one of the most influential European agencies where it is now by being first in placing top players to other Russian clubs than CSKA Moscow. Among first over million dollars negotiated contract clients where Kaspars Kambala to Unics Kazan, former Olympic Champion with Argentina Ruben Wolkowyski to BC Khimki Moscow Region, former NBA Travis Best in Unics Kazan, first Italian player in Russia was GianMarco Pozzeco. One of the best shooters in EuroLeague history was with us for seven seasons until his retirement Trajan Langdon, strated in Dynamo Moscow, and continued for a long successful streak with CSKA Moscow. Since 2012 ALTI SPORT spread its activate to NBA and negotiated three year deal with Minnesota Timberwolves for Alexey Shved. ALTI SPORT also had a stint with other disciplines, in 2008 closed a contract for a German football coach Jurgen Roeber with Saturn Ramenskoe. 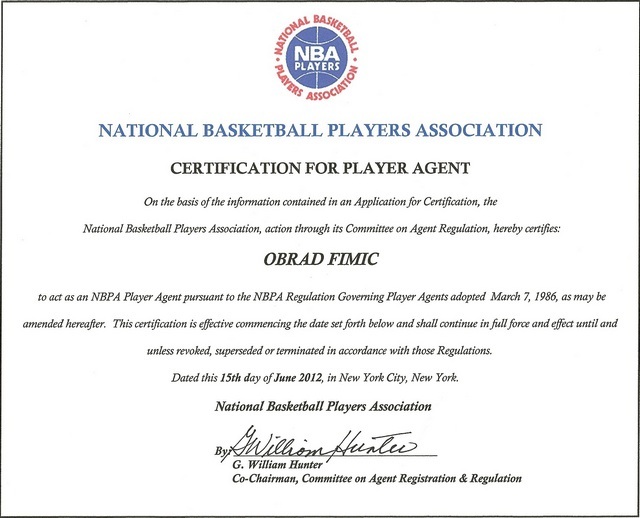 Even doe hockey is not what we are specialized but for close to two years Obrad Fimic together with Hall Pass Media negotiated marketing contract on behalf of NHL star Alexander Ovechkin. We are also present in Volleyball.